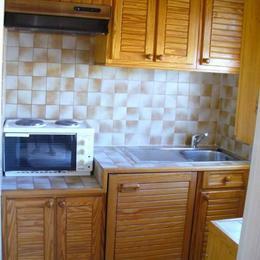 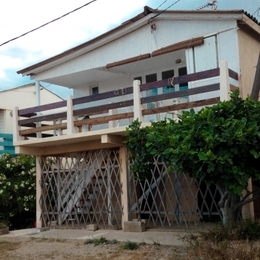 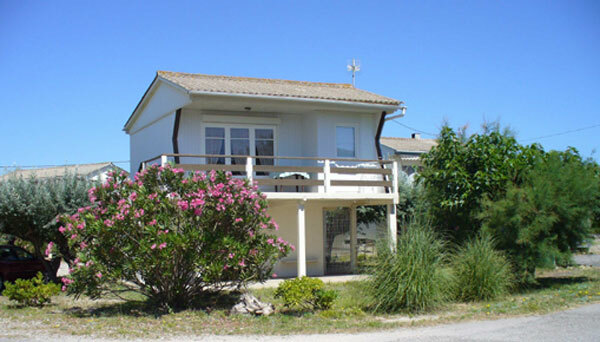 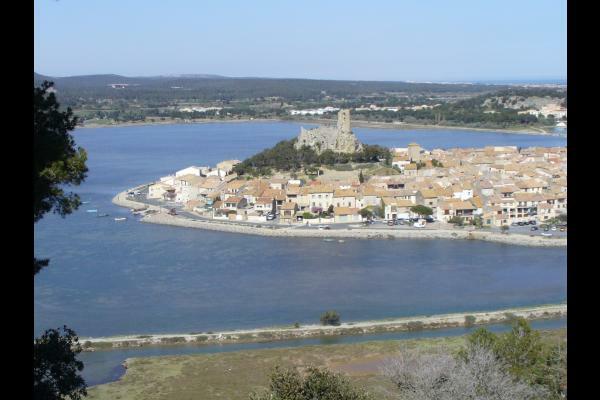 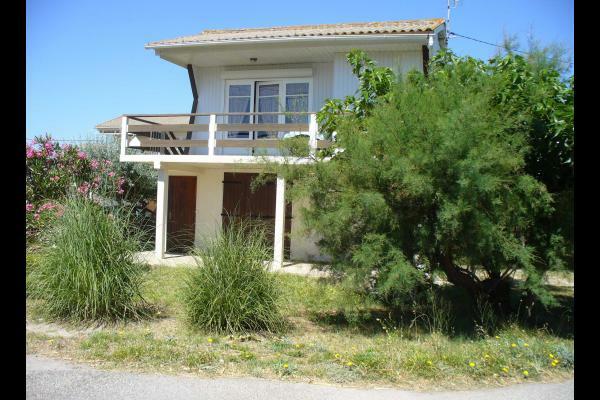 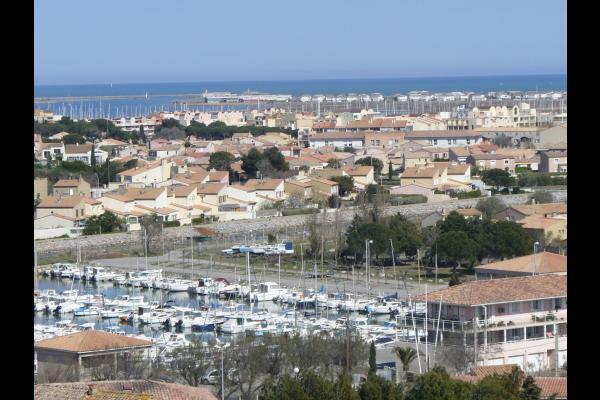 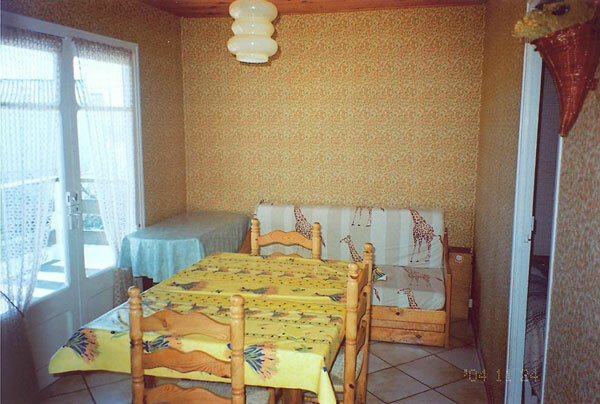 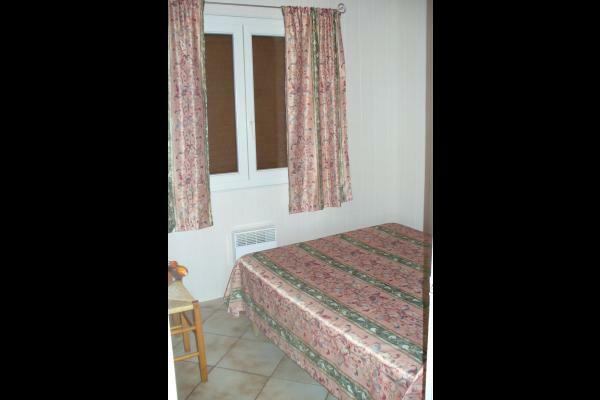 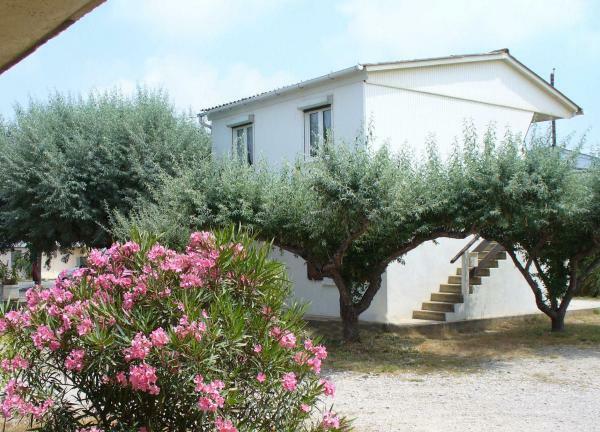 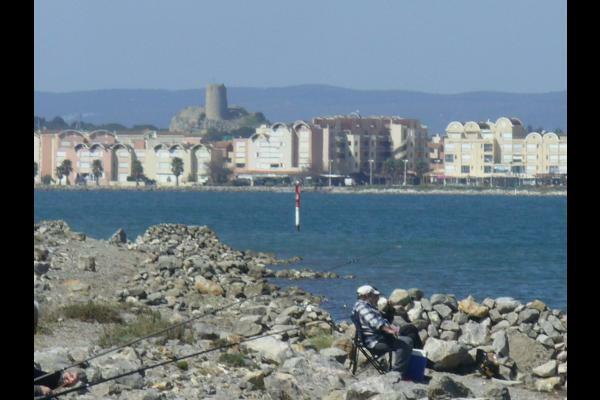 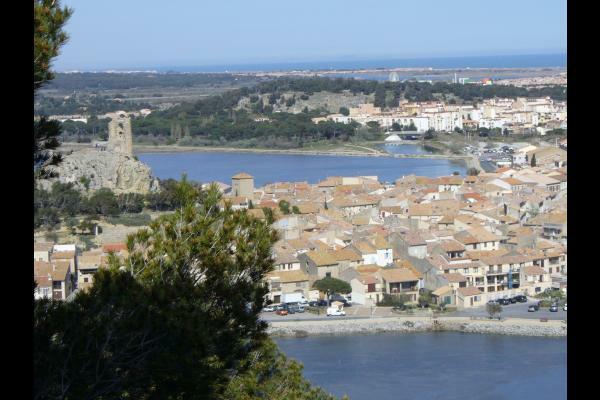 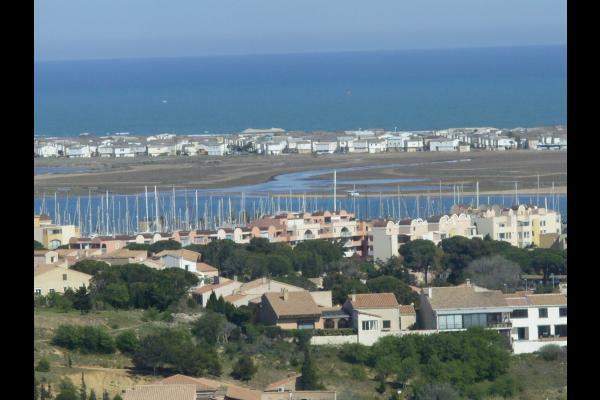 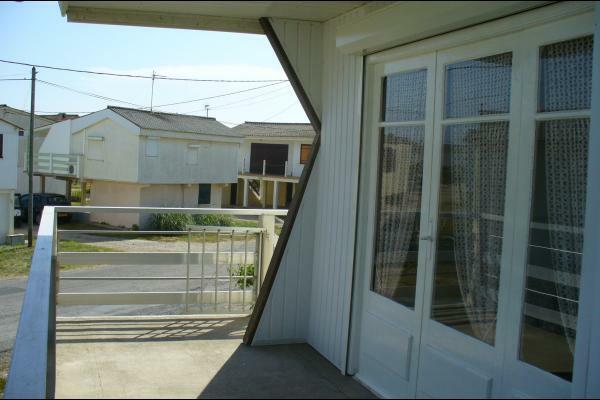 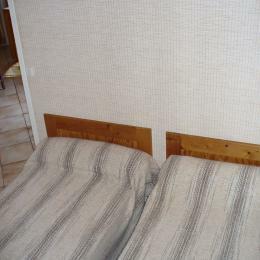 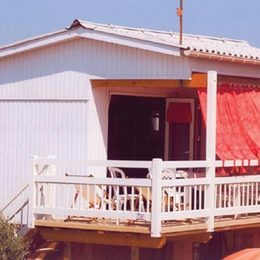 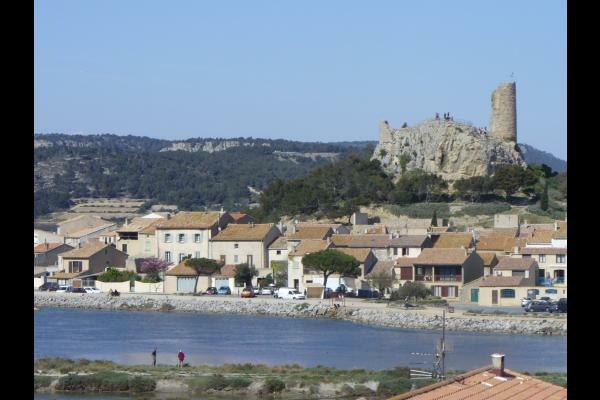 This cottage is in the immediate vicinity of the Chalets beach in Gruissan. 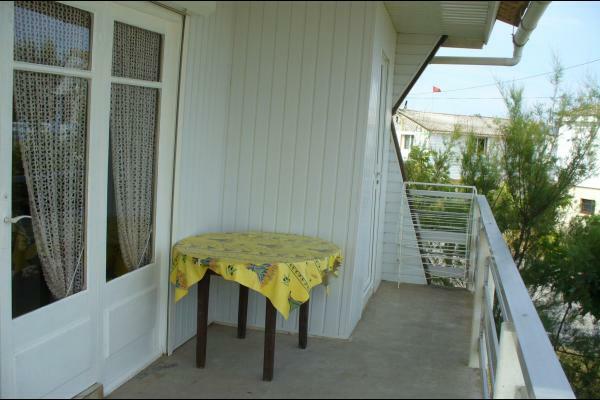 It has a beautiful terrace, with garden furniture and barbecue. 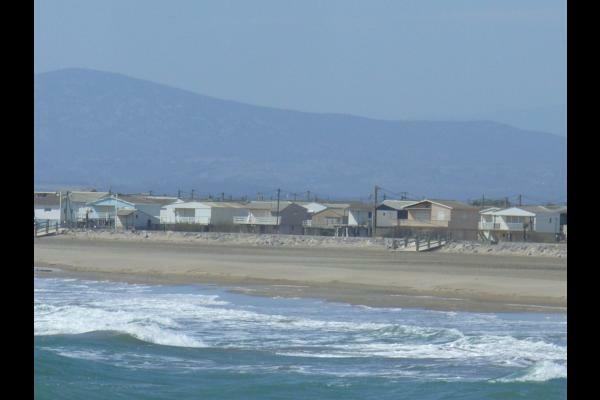 - The Chalets beach made famous with the movie 37 ° 2. 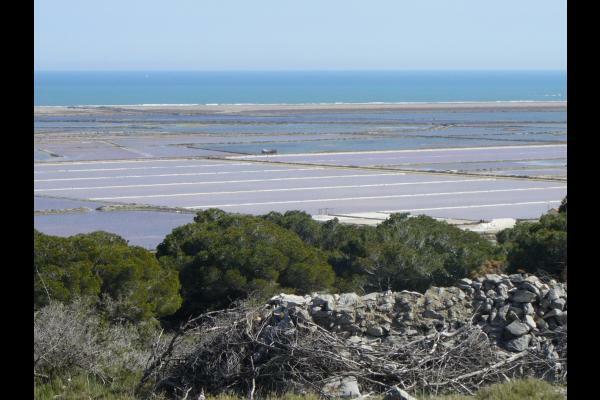 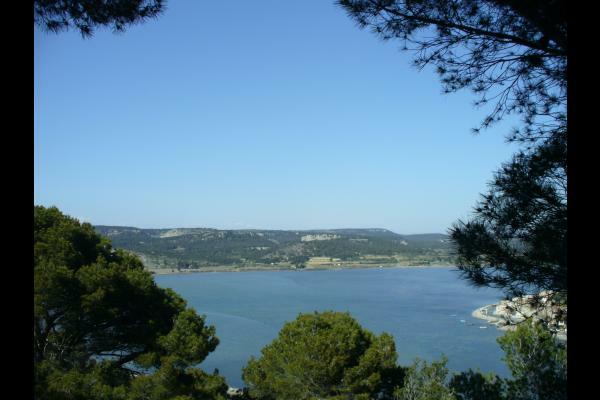 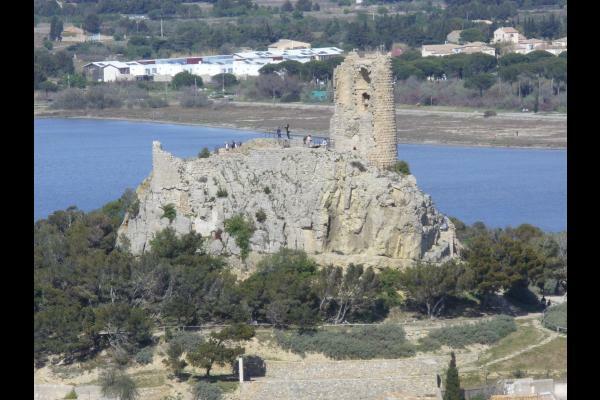 Many activities such as hiking, horse riding, climbing, water plans for windsurfing. 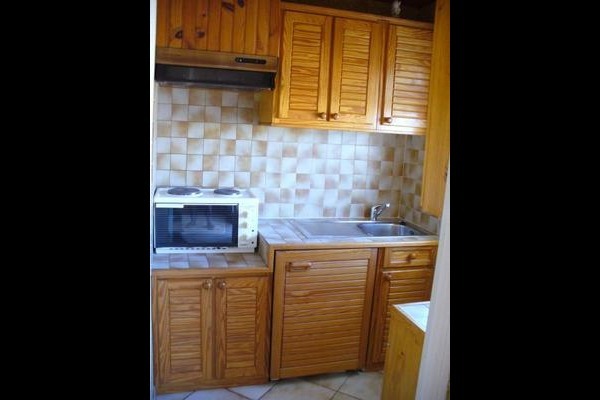 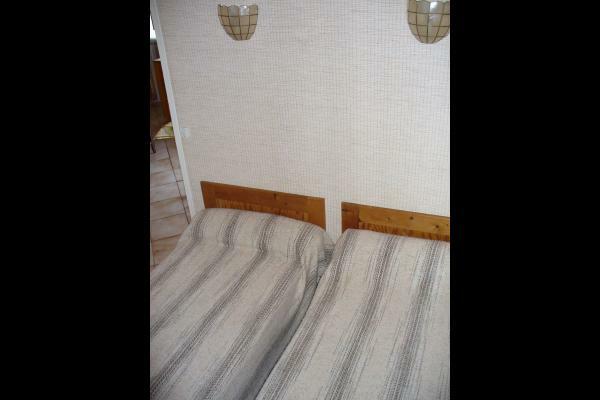 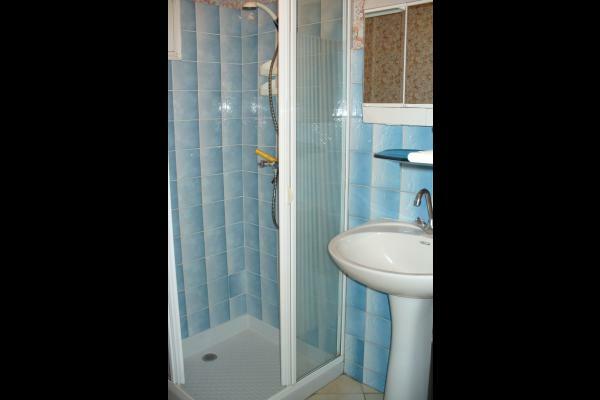 Equipped kitchenette, living room with dining area, two bedrooms, one with a bed 140, the other with two beds 90, bathroom with toilet. 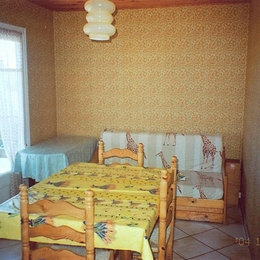 You can contact us by phone at 04 68 47 81 08 or on our mobile at 06 87 25 27 10.